What do you do with 4 million+ visitors each year? Two Wiggles concerts then a ‘rave’ in Tumbalong Park, Beautiful: The Carole King Story showing at Sydney Lyric Theatre, massive LEGO exhibit at the International Convention Centre, Australian Maritime Museum special events and a throng of visitors enjoying the tall ships and Australian Airforce fly-bys. Now imagine driving your family in. The NSW Harbour Authority and International Convention Centre (ICC) have transformed a potentially crowded traffic precinct with Park Agility's Precinct Solutions. It's precinct level parking guidance; highly visible signs are positioned above the precinct’s two major access roads. 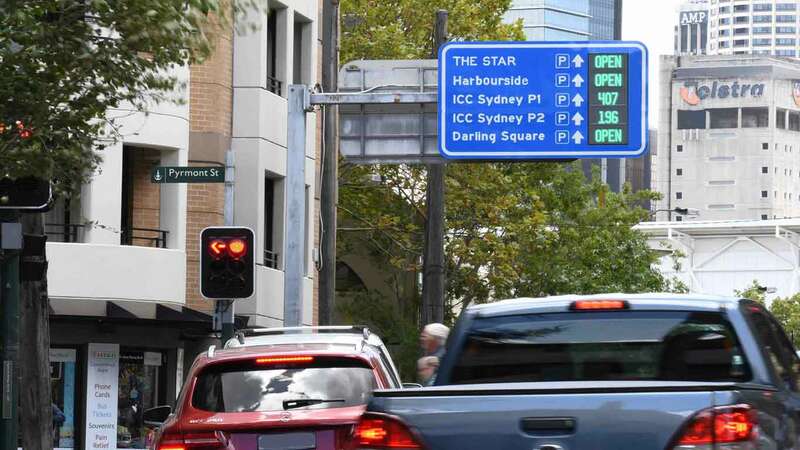 They clearly direct drivers to parking availability in six different car parks around the precinct: ICC1, ICC2 (Sydney Theatre), The Star casino, Harbourside, Market City and Darling Square. 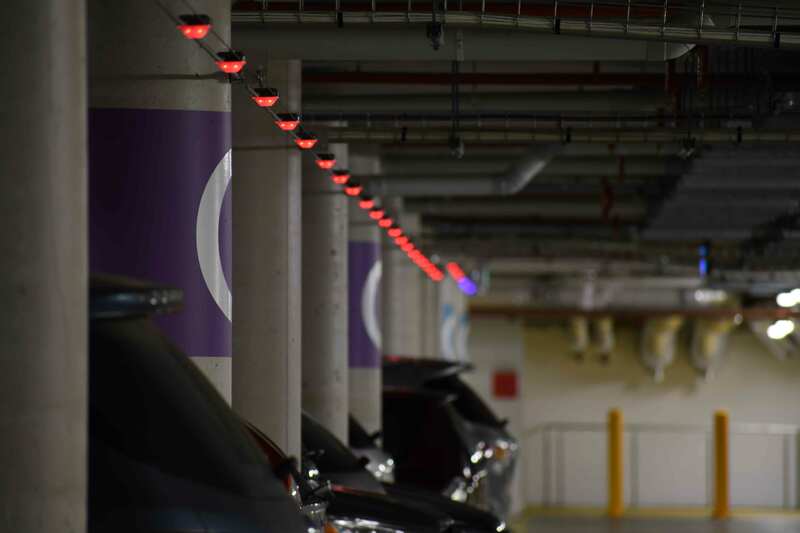 Congestion is further reduced in both of ICC’s car parks with visible and accurate parking guidance using best-in-class signage technology – all provided and maintained by Park Agility who partnered with Designa Sabar for the overall parking solution. 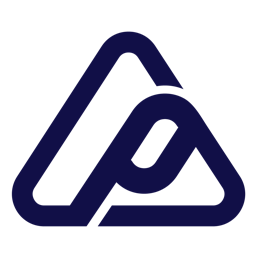 "We have been very impressed with all aspects of their technology, functionality, customization opportunities and general support. The Management Team is unquestionably very well qualified. I have no hesitation is recommending the EasyGuide and SenseIQ solution from Park Agility in any car park installation. For visitors who drive to Darling Harbour events, their first and last impression is effortless parking from smart parking guidance. It’s a tech-smart solution that contributes to a world-class visitor experience and it’s starting to pay off. 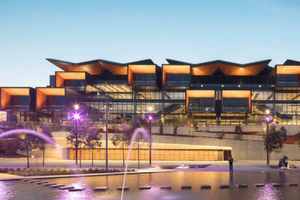 In a highly successful first year for the venue, ICC Sydney has garnered 10 awards including Australia’s Best Conference Venue at the Qantas Business Travel Awards 2017. “These award wins are testament to our industry-leading practices and the dedication of our exceptionally talented team…ICC Sydney is committed to delivering nothing less than a world class offering."